Friendly, flexible and intelligent, Miro-E is a highly specified, low-cost, sophisticated robotic platform designed and developed for schools and universities. The 3rd. generation MiRo-E’s mechatronics have been completely re-engineered and evolved for education with significantly increased performance and responsiveness all round. The MiRoCODE educational interface means that you only need one or two robots to teach coding to a whole class, at any level from Pre-School right through to GCSE and A-Level. 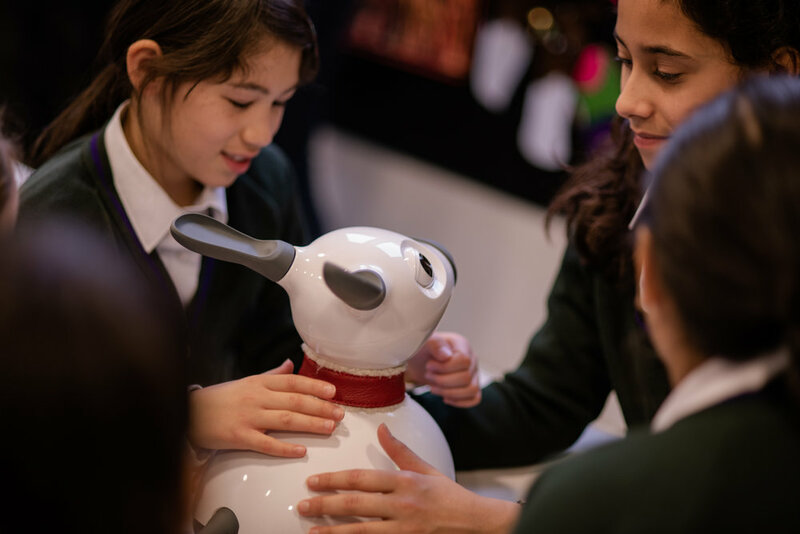 We’re revolutionising STEM learning with MiRo-E.
MiRo-E’s friendly pet-like appearance and qualities stands out and appeals to everyone. Watch your pupils delight in writing programs that bring their robot to life! Create fun and socially engaging classroom experiences! MiRo-E can see, hear and interact with its environment providing endless programming possibilities that will push student’s creativity. Students learn quickly, enjoy STEM subjects and produce real results. Create the next generation of technology talent. Using a MiRo-E can create a diverse and collaborative classroom experience where everyone and anyone can be involved! Students can create results that can be related and applied to real world issues. Be the first to the MiRoCODE computer-based coding interface. Students can run through lesson plans and experiment with new ideas. They can test code on the simulated MiRo-E and create new skills that can be applied to a real life MiRo-E.
Click here to learn more about MiRoCODE! MiRo has lots of friends! 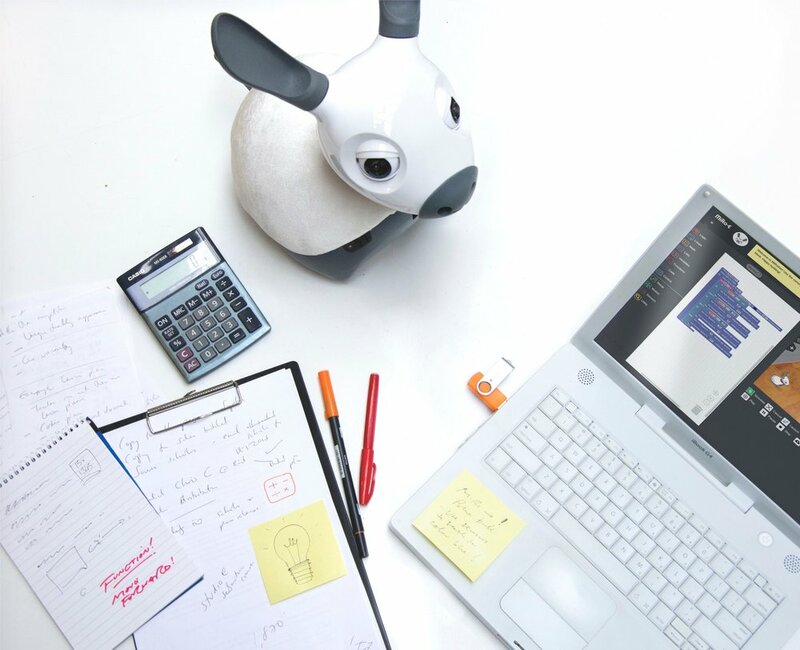 MiRo loves making friends and is a highly interactive and naturally inquisitive robot. Check out all the people that MiRo has met and charmed with such a loveable appearance. MiRo has travelled around the globe. MiRo has seen mountains, beaches, skyscrapers and even a TARDIS! Where can you explore with MiRo? We’re delighted by all the press that MiRo has received. True success for MiRo is measured by getting it into schools. Only this way can it begin assisting teachers in educating young people in coding & robotics. Want to test a MiRo for yourself? Click below to go to our shop!